Your work takes you everywhere. That's why it's important to be able to track your sales and get things done on the go. The Omise app lets you monitor, search and manage all transactions whenever, wherever so that you can make the most out of your business no matter where you are. Know where you stand, always. Get real time updates about all that happens in your account in real time. The Links feature is also available on the app. So whether your providing a service to someone in town or selling goodies to a client in another country, you can easily request for payments and get paid in 3 simple steps. Create link. You can specify the payment amount and input details such as the title and description. Get a preview of the generated link before you send it off to your customers. Share the link to your customer through whichever platform you usually communicate through; SMS, email or social media channels. 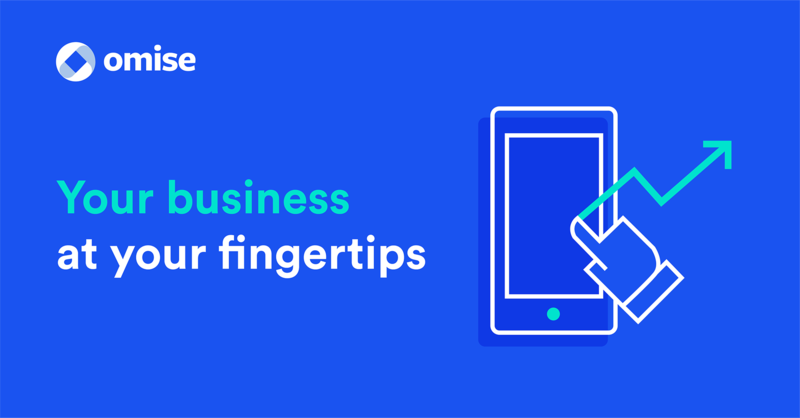 Using the Omise dashboard features from your mobile device isn’t only a matter of interface and access, but it’s a great opportunity to exploit mobile features which lets you manage your business even more efficiently. 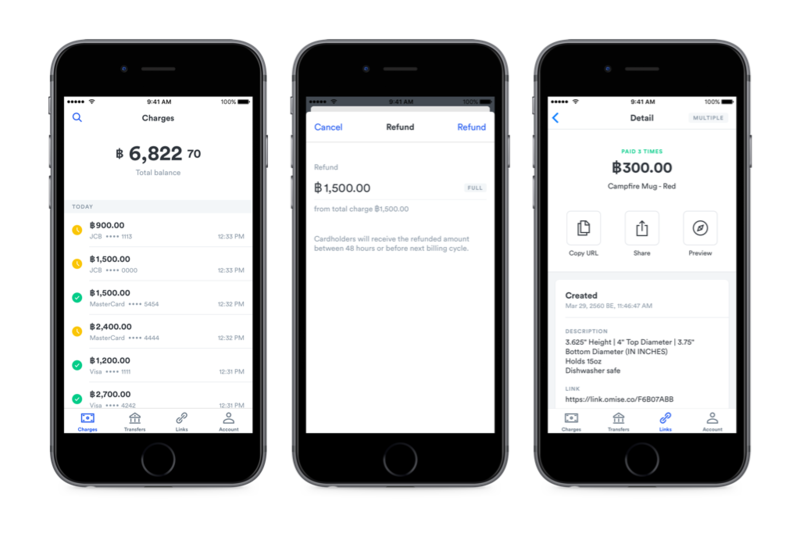 We’re excited to launch the first phase of the application today and we’ll continue to add more functionality to give our merchants greater flexibility and convenience in managing their business in today’s increasing mobile world. The app currently supports English, Japanese and Thai. The Omise app is now available on the App Store. Compatible with iOS devices running on iOS 10 and above.